A great way to see which Honda is right for you is to compare them! 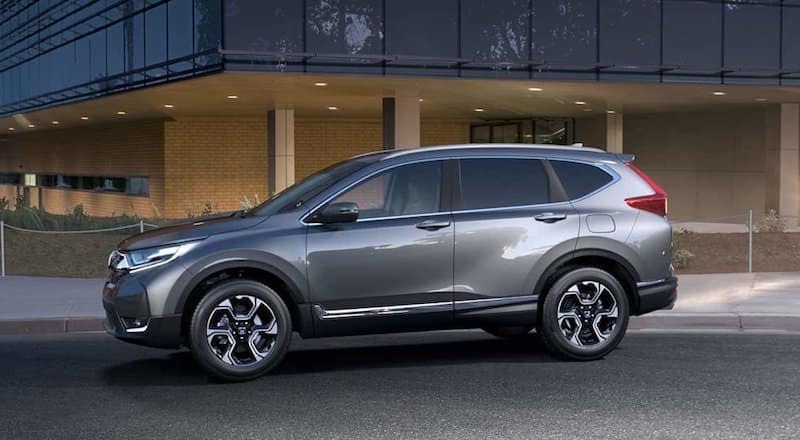 Compare the 2019 Honda CR-V vs. 2019 Honda HR-V to find the one with all of the technology, comfort features, and performance power you need on the Warwick streets. Can’t make a decision? 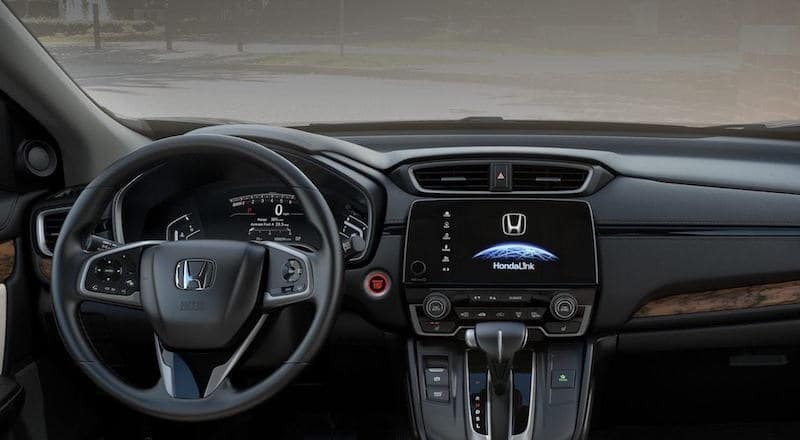 Visit us at Middletown Honda to take one, or both, for a test drive! 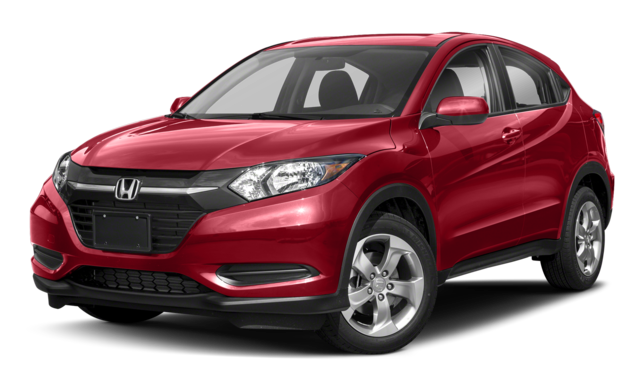 While the HR-V is built with a 141 hp, 1.8L four-cylinder engine that helps this model gain an efficient 28 city/34 highway mpg**, the CR-V is equipped with a 184 hp, a 2.4L DOHC i-VTEC® engine that earns 26 city/32 highway mpg**. Both Hondas give a strong performance you’ll want to boast about. Find the one that’s right for you, and be sure to explore your all-wheel drive options. 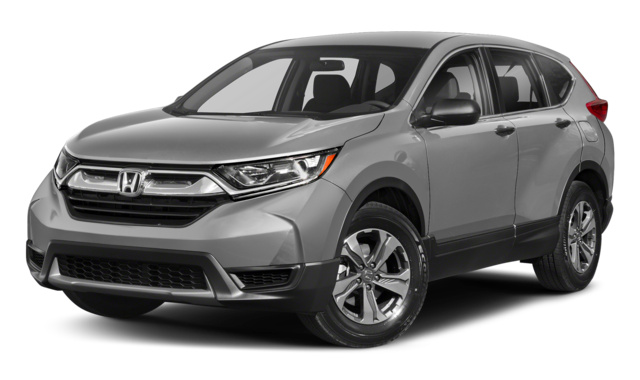 No matter whether you decide on the new CR-V or HR-V, your new Honda model will give you the capable performance you and your family want. 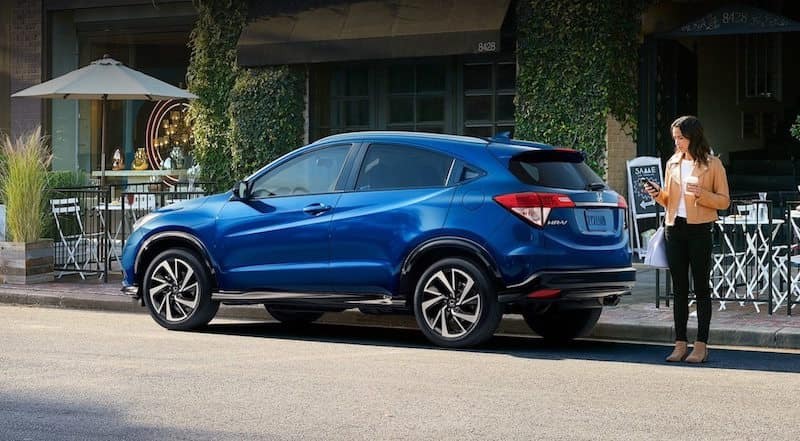 Browse our Honda SUV inventory online as well as our new vehicle specials to find your Honda. Be sure to contact us in the meantime with any questions. **26 city/32 highway/28 combined mpg rating for 2WD LX with CVT model. 25 city/31 highway/27 combined mpg rating for AWD LX with CVT model. 28 city/34 highway/30 combined mpg rating for 2WD EX, EX-L and Touring with CVT models. 27 city/33 highway/29 combined mpg rating for AWD EX, EX-L and Touring with CVT models. Based on 2019 EPA mileage ratings. Use for comparison purposes only. Your mileage will vary depending on how you drive and maintain your vehicle, driving conditions and other factors.